[Sky News] Billed as one of the most technically advanced airports in the world, the German capital‘s delayed new hub has a fresh glitch. But a catalogue of technical glitches, design errors and concerns about safety equipment has delayed its opening to the point where officials dare not give a date for its completion for fear of another deadline being broken. “I will only name a date when I can take responsibility for it,” added Mr Amann. The cost of the project has also risen from around 2bn euros (£1.7bn) to…..
[Public Services Knowledge Network] With the opening date of the airport now postponed until 17th March 2013, there was an announceent from Berlin’s New Airport, indicating something of a change in the management structure of the management project team. 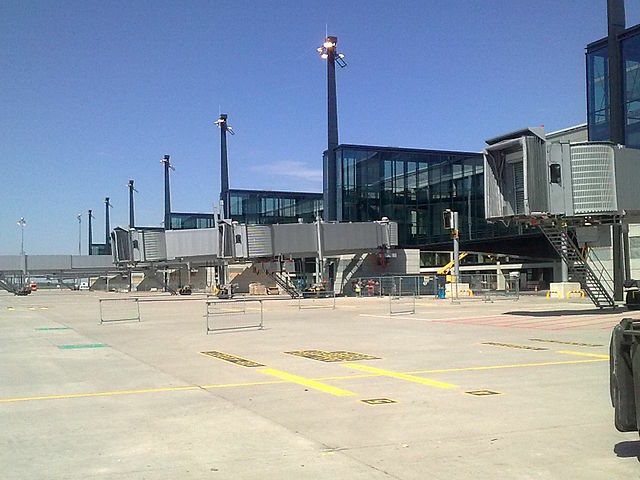 The contract with Planungsgemeinschaft Flughafen Berlin Brandenburg International, the consortium responsible for project management and site supervision, will be terminated. 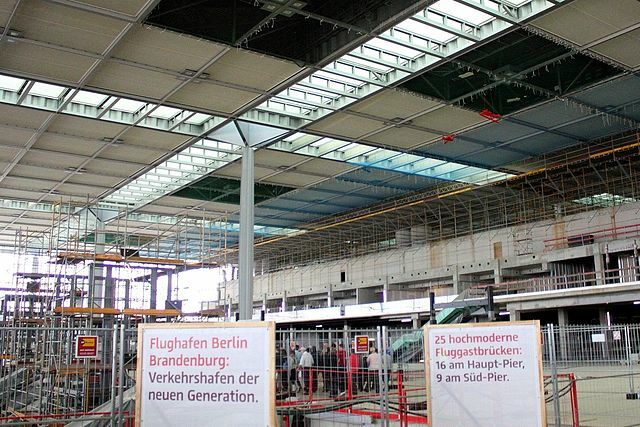 At its meeting last week, the Supervisory Board of Flughafen Berlin Brandenburg GmbH discussed postponing the opening date of the new airport under construction as well as the next steps to be taken to complete Berlin Brandenburg Airport Willy Brandt. 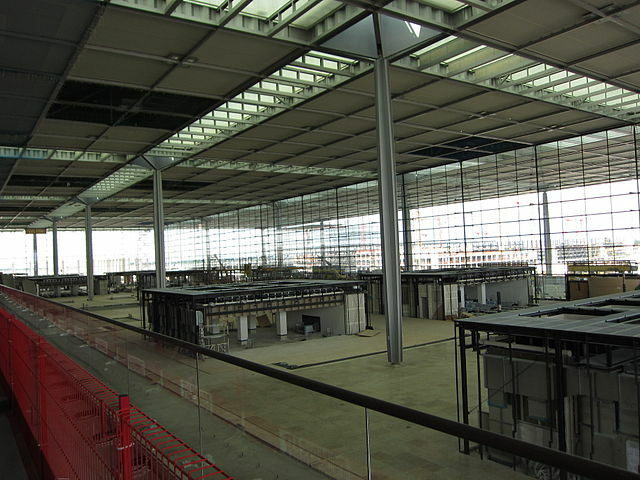 According to an official statement on the Flughafen Berlin Brandenburg GmbH, the opening date of the airport will be postponed to 17 March 2013. It was also announced that Dr. Manfred Körtgen, Managing Director for Operations and Construction, will leave the company and the contract with Planungsgemeinschaft Flughafen Berlin Brandenburg International, the consortium responsible for project management and site supervision, will be terminated. 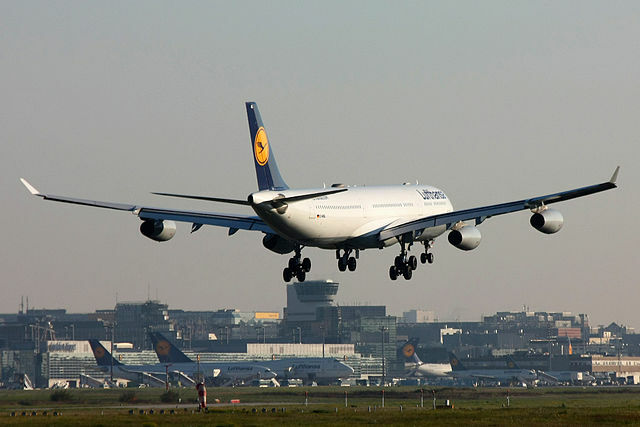 The new airport will replace three airports in Berlin. Tempelhof Airport closed in 2008, and Tegel Airport is scheduled to close in 2013. The terminal infrastructure of the existing Berlin Schönefeld Airport will be closed in 2013, with Berlin Brandenburg overtaking Schönefeld’s southern runway. Construction costs are estimated at 2.5 billion Euros. [Spiegel] Airlines are shuffling their schedules and politicians are trading barbs in the wake of the announcement earlier this week that Berlin‘s much touted new international airport would not open early next month as planned. Sources told the newspaper that it will be at least six months before the airport is ready to open. Passengers and airport businesses are waiting for a decision on a new opening date, which could be announced next week. The announcement earlier this week that Berlin’s new international airport will not open on June 3 as planned has left airlines scrambling to make changes to their summer schedules and local politicians running for cover. Airport and local government officials said Tuesday that the international airport, Berlin Brandenburg Airport Willy Brandt (BER), would not be opening on schedule due to problems with the fire safety equipment. A new opening date is expected to be set early next week, but several reports indicated that there was disagreement as to when the facility, to be named after former German Chancellor Willy Brandt, will be ready. Berlin and the eastern state of Brandenburg reportedly wanted the airport to open by the middle of August, around the time when local summer school and government holidays end. The Berlin daily Der Tagesspiegel cited unnamed sources Thursday saying that it was not just the fire preparedness system that caused the opening’s delay, but also problems with the baggage conveyer system…..
Read the full story at Spiegel Online…. Around 3,000 taxis drove in convoy through central Berlin on Monday in protest at a huge rise in the extra fee for taking people to the German capital’s new airport, set to open at the start of June. At least 800 taxis came in protest from Berlin’s two current airports – Tegel and Schönefeld – which are to be shut down to make way for the new Berlin Brandenburg International airport in the south of the city which opens at the start of June. The move is likely to be one of the largest logistical undertakings in post-war German history. The disgruntled taxi-drivers drove along one of the city’s main thoroughfares – the Strasse des 17. Juni – all the way to the Brandenburg Gate. The protest caused some disruption at the city’s airports on Monday morning, as passengers were left dependant on buses and trains between and 8am and 12pm. The taxi drivers are concerned because fares to the new airport are expected to be more expensive anyway. A journey from Alexanderplatz in central Berlin to Tegel (about 13 kilometres) currently costs around €20. “That price will double with the new airport,” warned Berndt, because it is 23 kilometres away – and the passenger is likely to be slapped with the extra €1.50 fee.